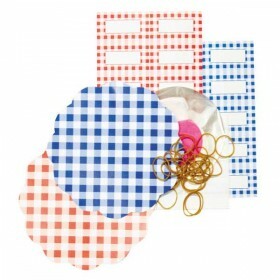 This 5 piece preserving starter set contains the following items - 1 x 15cm colander1 x jam spoon1 x.. 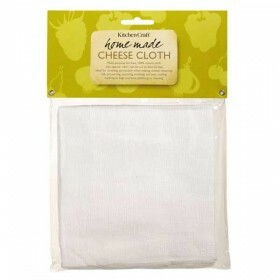 Cheese cloth - 1.6 square meters. 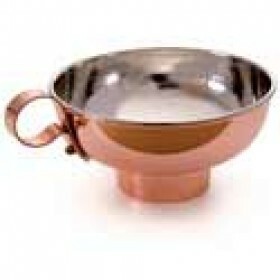 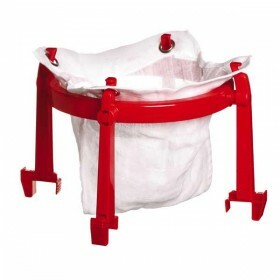 Ideal for straining, basting poultry, steaming fish, preserving, s.. 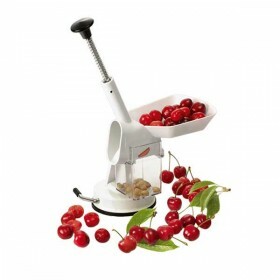 This is a great little cherry stoner that is both simple and fast. 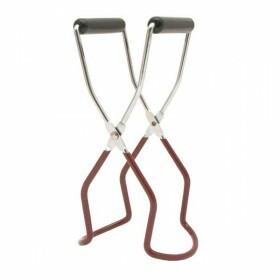 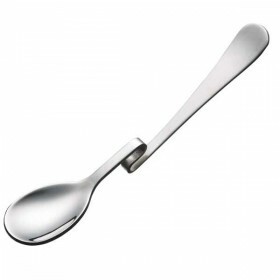 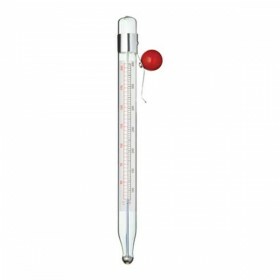 Just one quick action is all tha..
Easy read jam thermometer suitable for jam, sugar and chips. 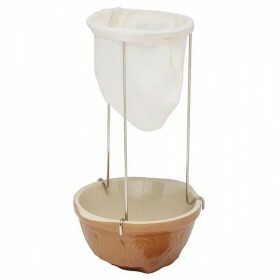 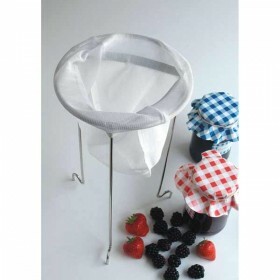 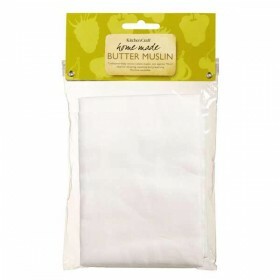 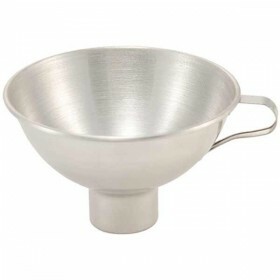 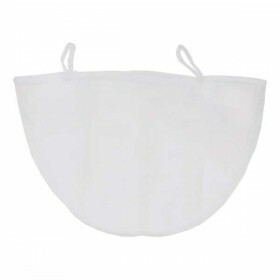 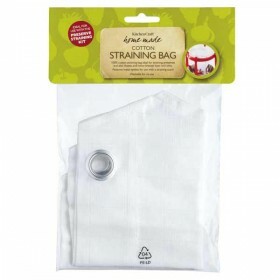 The scale is from 50 to 200 degrees cel..
A fabric straining bag with stainless steel frame and flexible legs to fit over assorted pans and bo..
A square piece of Muslin suitable for jam, butter, and cheese making.Size = 46 cm x 46 cm..
A curved jam spoon ideal for sitting on the edge of your jam jar without falling in and getting all ..
Jam straining kit - spare bag..
A stand with folding legs and straining bag. 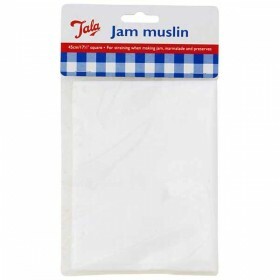 The straining bags are available to be purchased separa..
Jam/Confectionery thermometer.Stainless steel case, glass tube, waterproof construction.Easy to read..
An especially designed set of tongs ideal for removing hot preserve jars out of boiling water in a s..